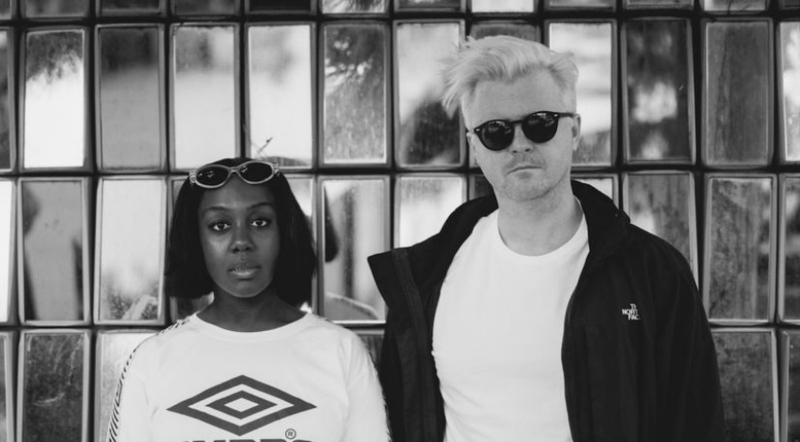 British house duo Antony and Cleopatra’s newest EP, “Hurt Like Hell” hearkens back to the glory days of British 90’s house music, with the kind of pure dance-inducing beats that keep that electric feeling of your first house show experience alive. Anita Blay’s clear and silky vocals bring classic hard-hitting deep house songs- exemplified by “Hard Feelings” -to a new level. The duo creates the bright sound reminiscent of the drum backings that first established the British electronic scene as a major force in the music world. Perhaps, despite the relatively low streaming numbers, this simultaneously progressive and nostalgic duo will be responsible for a resurgence of this sound. The tropical feeling “Baptised” is another standout track on the EP- the sultry vocals infused with clean steel drums make for an infectiously fun beat. The “Hurt Like Hell” EP is a strong offering from the London duo, keeping the tradition of UK house music alive while adding a fresh modern take on production.